Don’t be shy – You’ve made it this far, we’d love to hear from you! For information about booking, up coming events, performances, or news & press requests, please call, email or use our contact form to get in touch. Booking alongside Night is Alive is as easy as sending an email! Visit our FAQ Page to learn how. 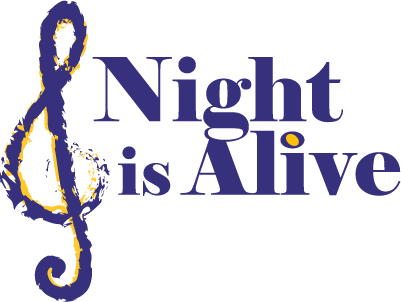 Night is Alive is only accepting booking requests from venue owners. We are not currently seeking any new musicians at this time.